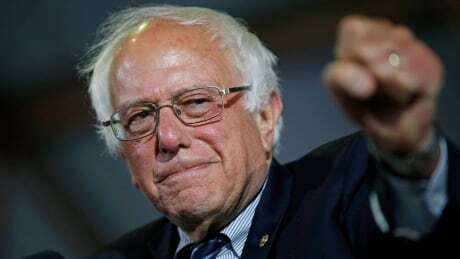 Some loyal Bernie Sanders voters have organized multiple events and rallies in support of the failed Democratic presidential nominee in Philadelphia to coincide with the party’s convention. “Bernie or Bust” adherents say there is no way they will vote for Hillary Clinton. Mazda MX-5 2019 – Updated model to go on sale in September, but what’s changed?